"I was getting the feeling something wasn't quite right and I couldn't put my finger on it. It could have ended up costing me $20,000"
"This mortgage audit software will keep you one step ahead of your bank"
"I am very pleased with your support and the software. I can be a reference any time you need one." 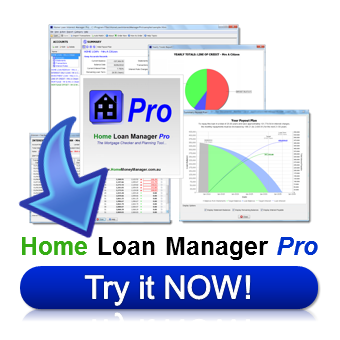 "I have purchased and am using your Home Loan Interest Manager Pro program to audit my home loan. It found that my lender had overcharged me and they have since corrected this. (Thanks!). The lender did take a while to investigate it fully, however they did explain how all their calculations worked and were very nice and professional throughout the process. P.S. Your program is brilliant! Very easy to use and understand." 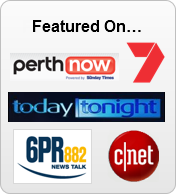 "Give your mortgage a free health check today with this award winning Mortgage Ausit Software"
"Hi Matthew. Thanks for the info. I showed my husband last night and he was impressed with what the program did. Also the inputting of my last 2 statements was very simple. Even my daughter was surprised I had worked it out so quickly. But I did go through the entire tutorial. So as far as the software is concerned, it is very user friendly." 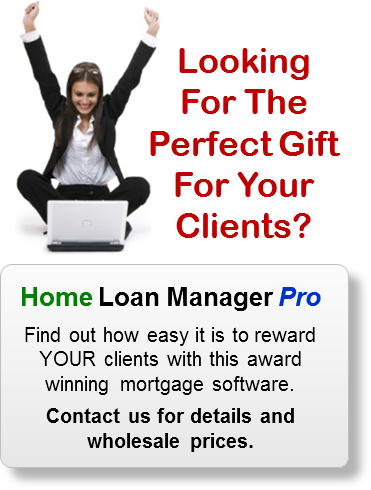 "Every homeowner should use this mortgage audit software"
"I would like to thank you and your team for your help and advise ... Many thanks once again, and I will not hesitate in recommending not only your excellent mortgage software package but the high level of customer service you've shown me to whoever I meet that needs a mortgage program that Home Money Manager could help with..."
With Home Loan Manager Pro you can track, plan and manage all aspects of your loans, check the accuracy of your interest charges, and discover how to pay off your mortgage sooner. 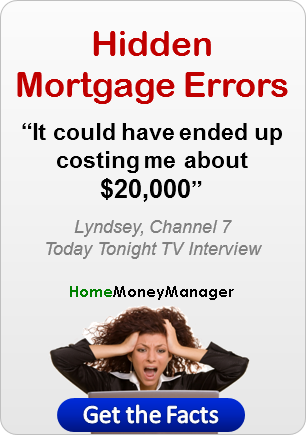 Have you checked your mortgage interest calculations for errors lately? We all make mistakes, and your lender is no exception. A simple human error or computer glitch can add thousands to your mortgage if left undetected. 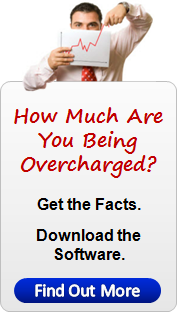 Calculate how much you have already been overcharged, and estimate your refunds. Protect the thousands you pay in interest each year from future bank errors. Would you like to take control of your loans, and pay off your mortgage sooner? Taking out a mortgage is one of the biggest financial decisions you will ever make. With a little planning and discipline, your mortgage and home can become one of your most successful long-term investments. However one wrong turn and it can become a devastating financial burden. Discover how to pay off your mortgage sooner, and set up a plan to keep you on track to saving thousands. Be prepared, and estimate the impact of interest rate rises on your loan repayments before they happen. Breakdown the cost of your mortgage, year-by-year and statement-by-statement, so you can see the true cost of your mortgage and its impact on your household budget. Download and try this mortgage watch software free today, give your mortgage a health check, and discover how much you could be saving when you cut years off your mortgage!. Visit the money manager articles section for free articles containing information, tips and tricks on personal finance, mortgage auditing, home loans and credit cards.